The OnePlus team is as inspired as it can get for its very first smartphone the One. The phone was just announced and the company has the first promo video out. The video is very well made and offers a glimpse into the design and manufacturing process that went into the phone. 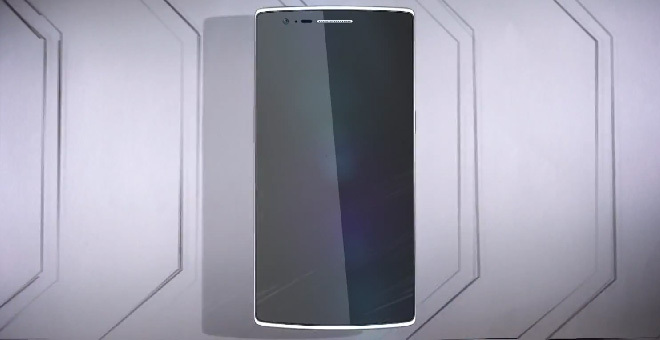 Follow everything to know about the OnePlus One in our extensive coverage.